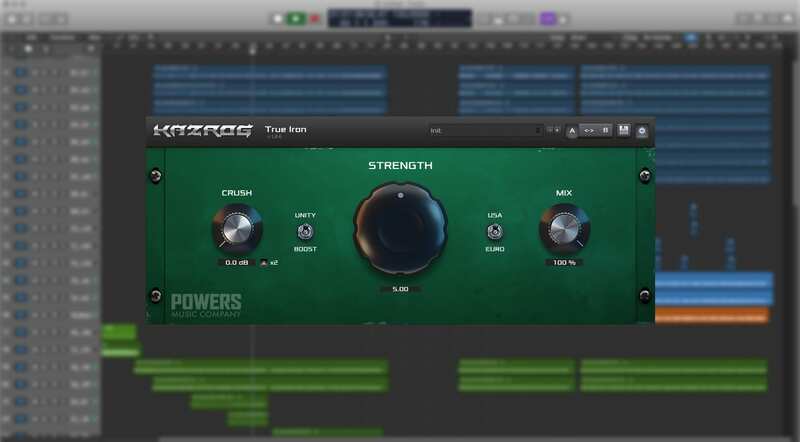 Partnering up with Powers Music Company, developer Kazrog has released a new saturation plug-in called True Iron. 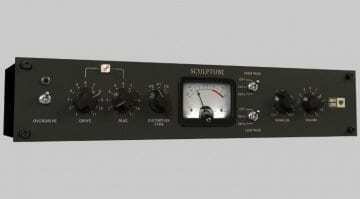 It’s supposed to emulate a pair of vintage line transformers – the UTC 108 X (USA) and the Malotki 4001B (Euro) – known for their use in many pieces of analog outboard hardware. Kazrog & PMC promise “weight, heft, and girth” with plenty of control over the resulting sound. The developer acknowledges that “custom transformer boxes have been a secret weapon of top mix engineers for a while now.” There are controls for strength, input impedance, wet/dry ratio, and a Crush knob for fat-sounding transformer saturation. There’s also an Output knob that shows up when you click the Kazrog logo. 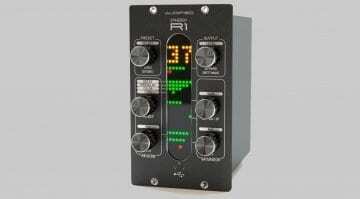 The Strength control lets you adjust the transformer’s tendency for nonlinearity. It’s continuously variable, allowing for boosting or attenuating warmth while maintaining large headroom. You can also choose the transformer’s input impedance, with Unity and Boost options – with the latter allegedly providing the most accurate input stage emulation. Finally, the Crush control works by recreating how transformers sound when driven beyond their intended operating range. 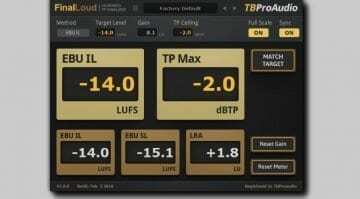 Overall, this is an interesting and unusual plug-in which may add some of that analog vibe your mixes might be missing right now. As far as we know, there are none like it. True Iron is 64-bit only, priced USD 40. A free 14-day trial version is available. 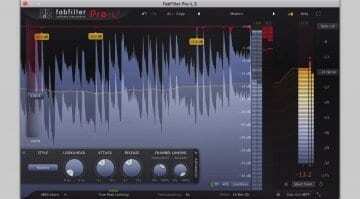 The plug-in can be purchased from Kazrog’s web shop.